WiN met for the first time on "Fantastic Friday", September 8, 2017 in Chicago, IL. 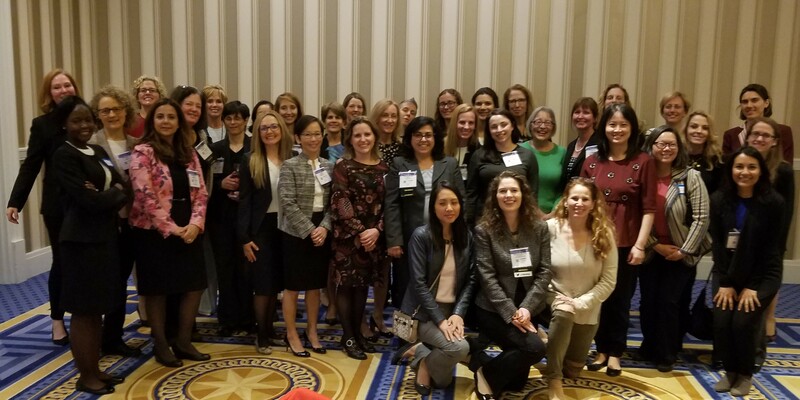 Dr. Carol Bauer organized the inaugural event to encourage networking, fellowship, and mentoring among the growing number of women choosing neurotology/otology as their specialty. 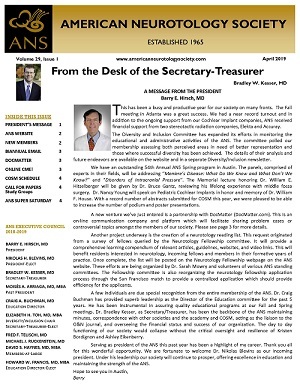 WiN is open to all women including ANS members, AOS members, Trainee members, Neurotology Fellows and Residents. The 2nd bi-annual WiN reception/program was held in National Harbor, MD on April 20, 2018 at the Gaylord National Resort & Conference Center. The program was organized by Drs. Ronna Hertzano, Heather Weinreich, Selena Briggs, and Yuri Agrawal.